A special offer for St Botolph tenants only; show your blue discount card on arrival for a complimentary glass of champagne. Offer is only available Monday to Friday Lunch & Dinner. For bookings over 8 guests, please contact Christine Best directly to receive a bespoke offer – Enquiries via christine@galvinrestaurants.com. 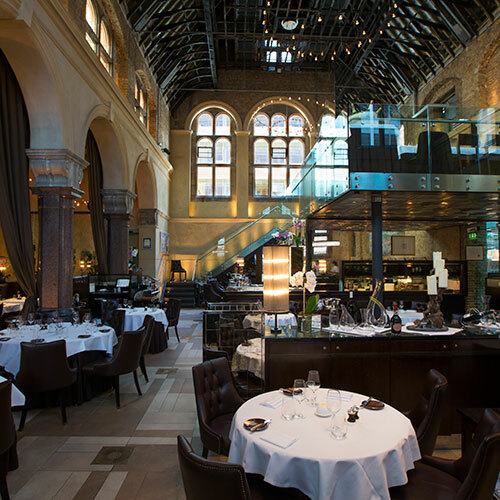 For more information visit their website http://www.galvinrestaurants.com.